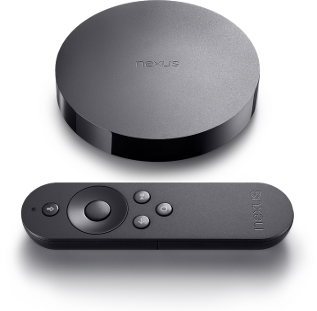 Set up your Nexus Player and install the apps you'd like to use (e.g., Netflix, Hulu+, Plex). Once connected you may use Harmony to control your Nexus Player and trigger Activities in which it's included. 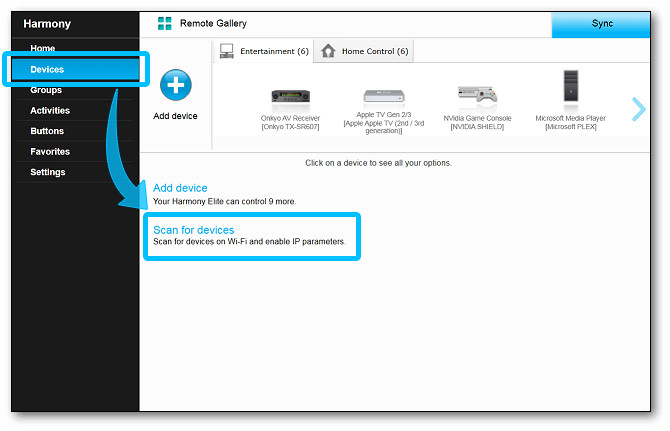 Select SCAN FOR WI‑FI DEVICES and Harmony will search for any connected Nexus Player Hubs on your home Wi‑Fi network. When prompted, set up an Activity to user this device. We recommend creating a WATCH TV Activity. Select your Activity name, icon, devices and appropriate inputs as guided by the wizard. When asked to perform BLUETOOTH PAIRING, press the circular pair button on the bottom of your Nexus Player. Harmony will now be able to navigate and control your device. 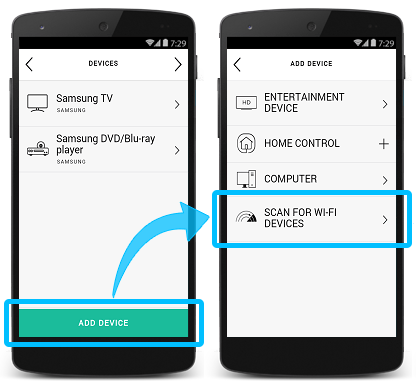 Select the Devices tab on the left side of the screen, then the Scan for devices button near the center of the page. You will be prompted to connect your Harmony to your computer with the provided USB cable. Harmony will scan your home Wi‑Fi network for Nexus Player. Once complete, we recommend creating a Watch TV type of Activity so you may control your Nexus Player. 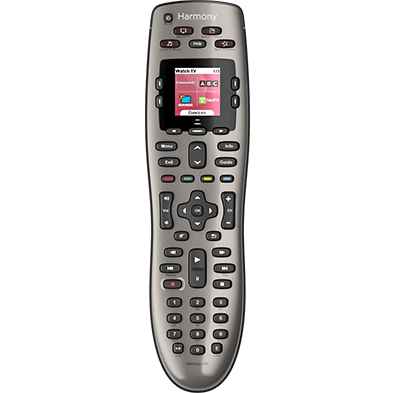 Sync your remote and launch your Activity using either the Harmony mobile app or your remote. When prompted to perform Bluetooth pairing, press the circular pair button on the bottom of your Nexus Player. 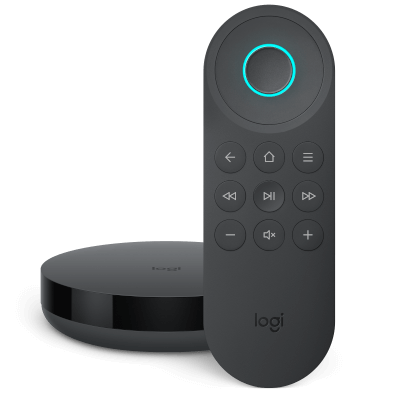 The Nexus Player remote, Harmony remotes, Smart Keyboard and the Harmony app are able to control the Android apps in a similar way. Text entry is possible using Harmony Smart Keyboard or the Harmony app. Harmony displays commands specific to your Watch TV Activity on your remote's screen. You can add, remove, or rename them. You can view common Nexus Player commands on your phone or tablet screen. You can add, remove, or rearrange these commands. Harmony Hub pairs and controls Nexus Player using your home Wi‑Fi network. Please ensure your Nexus Player is connected to the same home network as your Harmony hub. Your Harmony hub and Wii must be within 15 feet, or 5 meters, of each other. However, they do not require direct line of site. 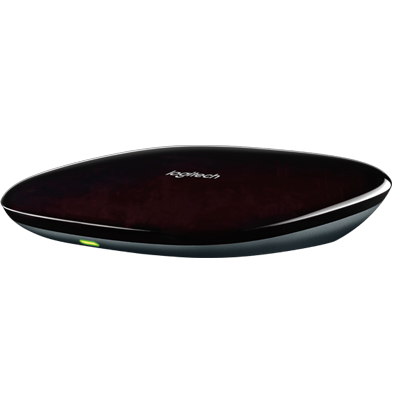 Harmony Express pairs and controls Nexus Player using your home Wi‑Fi network. Please ensure your Nexus Player is connected to the same home network as your Harmony blaster. Your Harmony blaster and Wii must be within 15 feet, or 5 meters, of each other. However, they do not require direct line of site.